Therefore, our equipment, toys and teaching aids are selected keeping in mind a child’ need to touch, explore learn and enjoy. 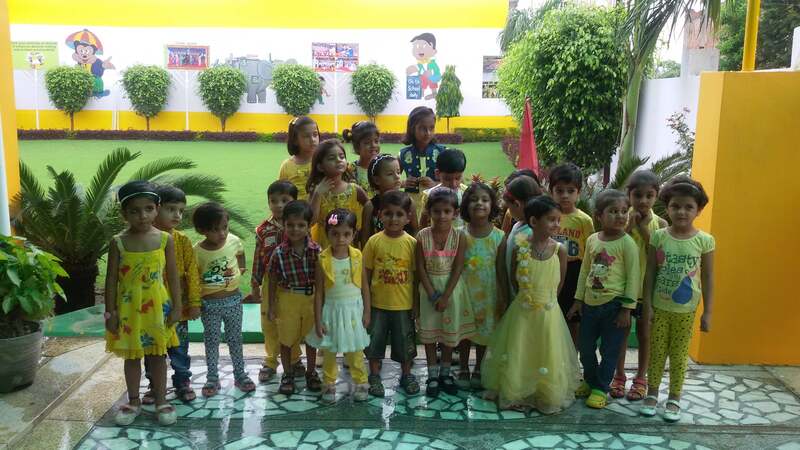 We, at The Kaizen School, strongly believe that every child is a store house of talents and therefore we provide him right opportunity to explore his inner-self and thus enhance his creativity, confidence and talents. Every child has an inherent talent; he only needs exposure and encouragement. Using the power of love and freedom, one can draw out the best in a child. The young minds are like clean fertile soil into which there can be on better seeds to sow that the seeds of good manners and social values.